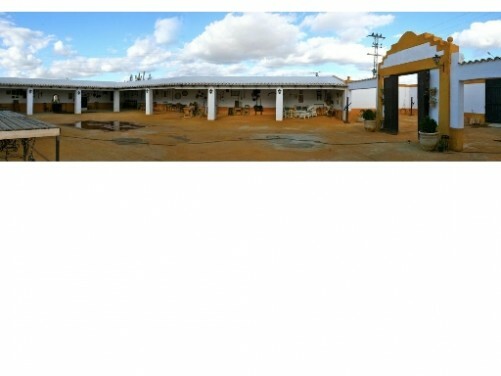 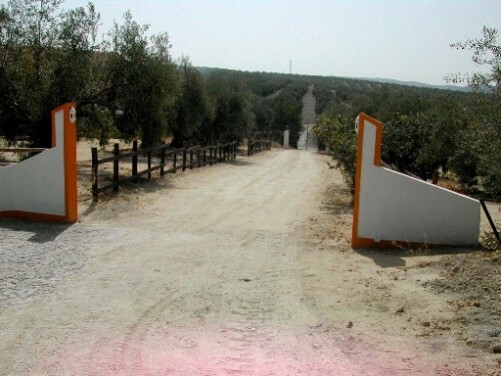 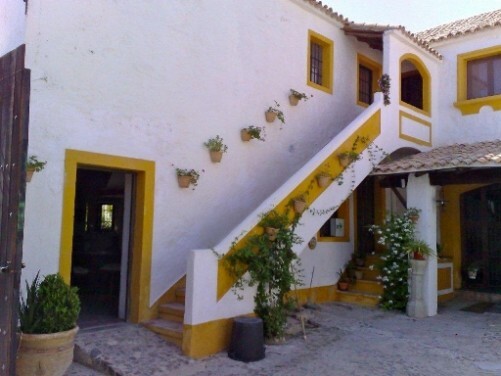 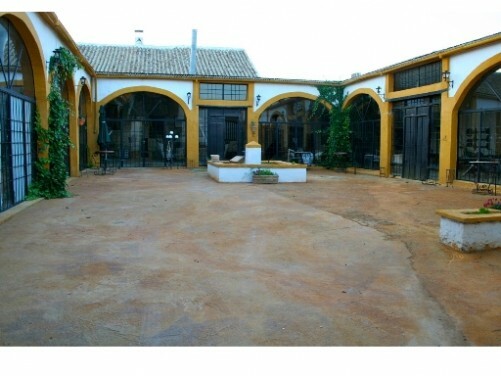 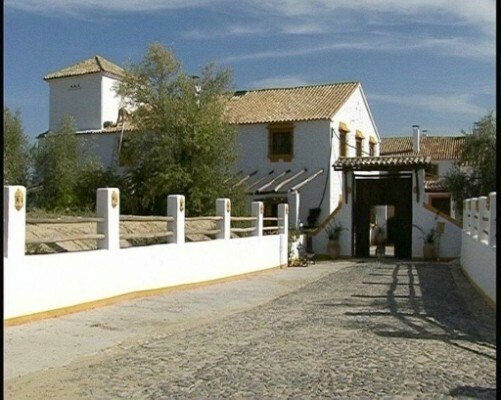 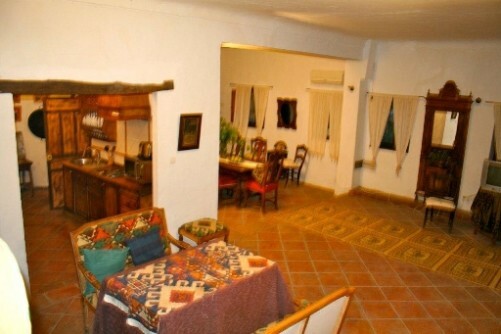 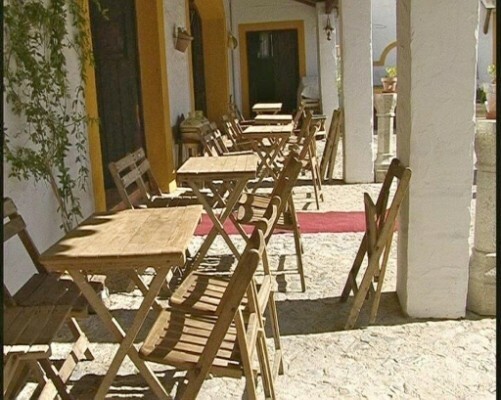 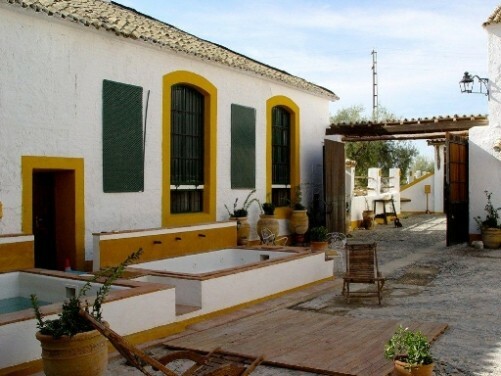 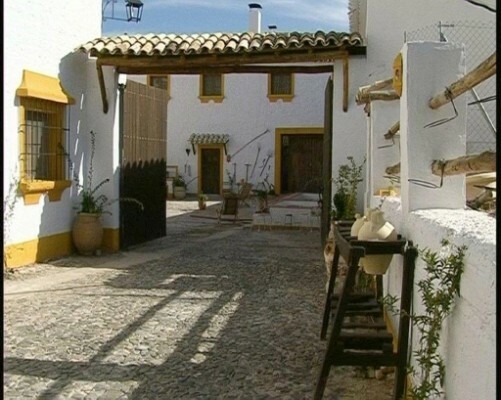 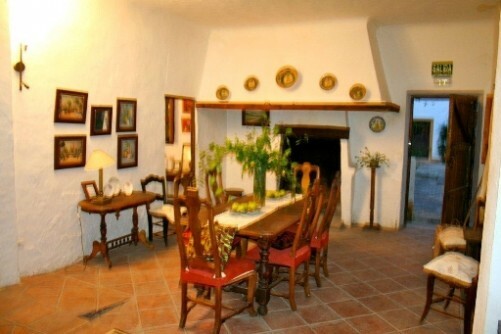 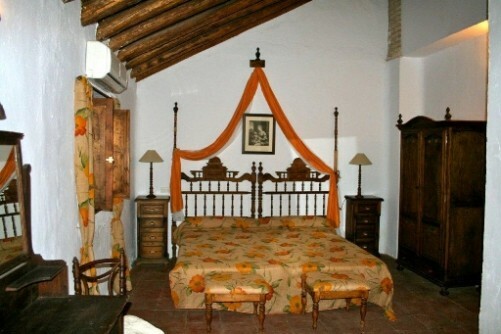 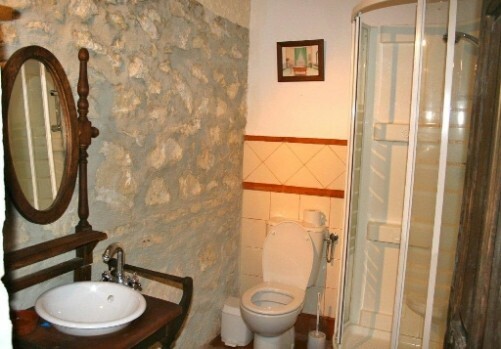 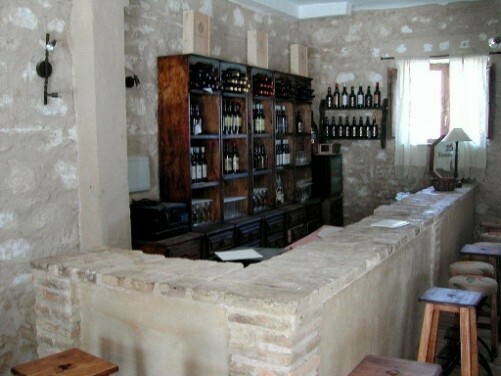 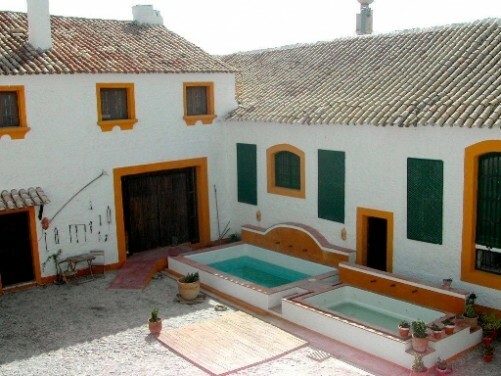 The Cortijo - License for ´Casa Rural´ to accommodate a maximum of 20 people. 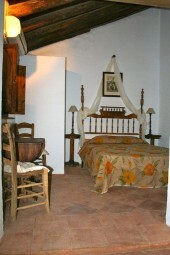 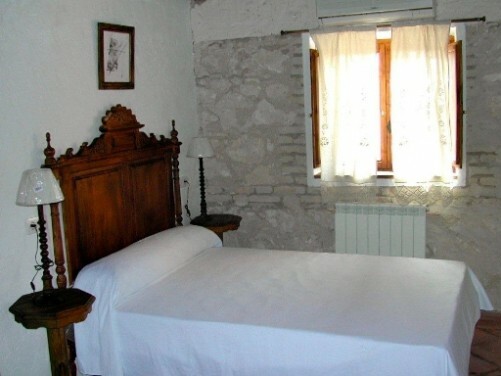 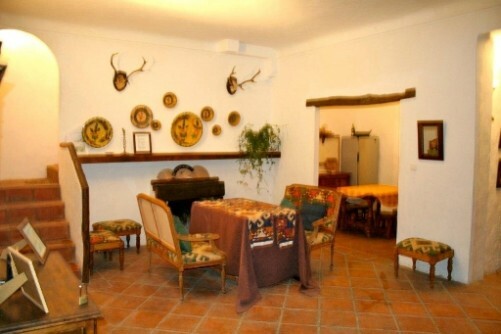 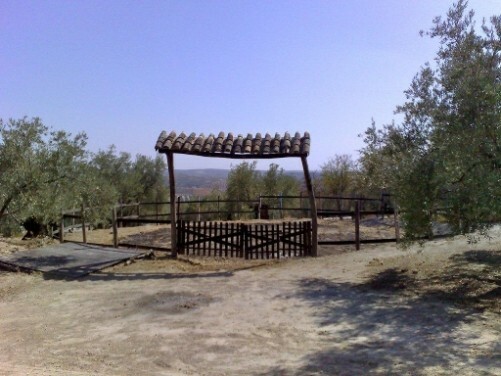 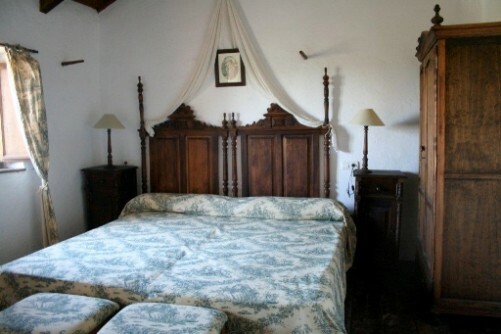 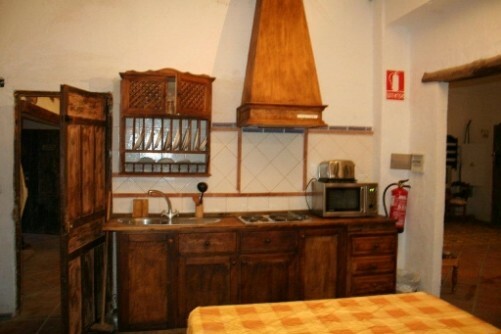 This includes the large owner-occupier´s accommodation and a studio apartment for disabled guests. 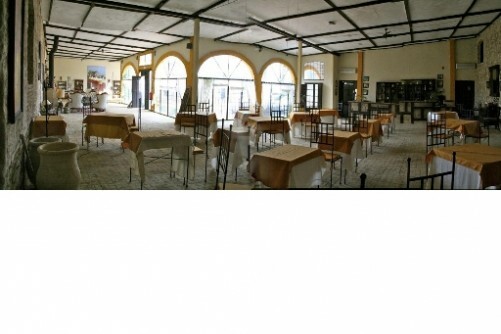 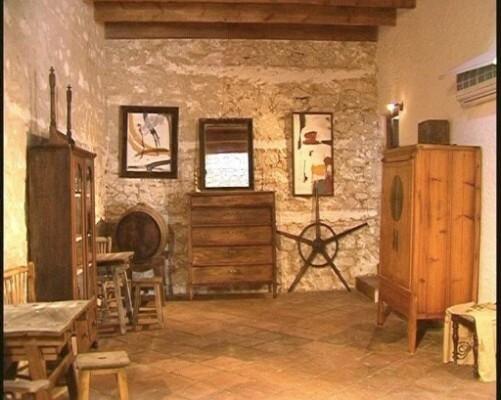 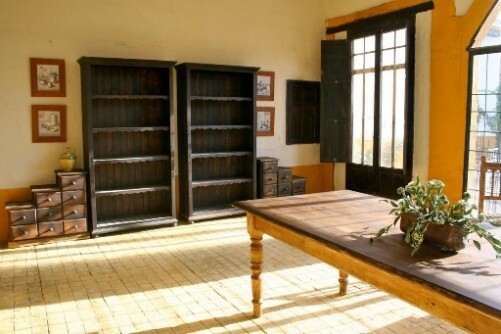 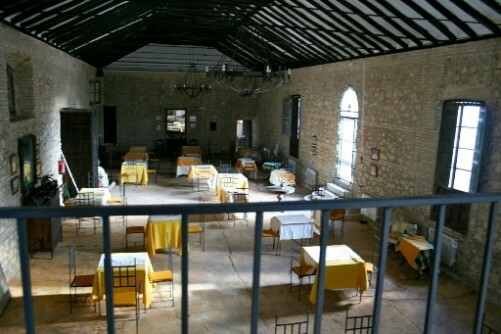 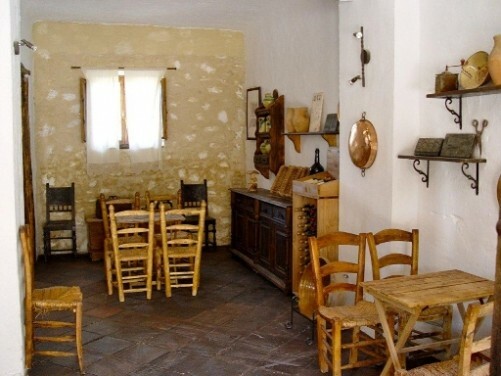 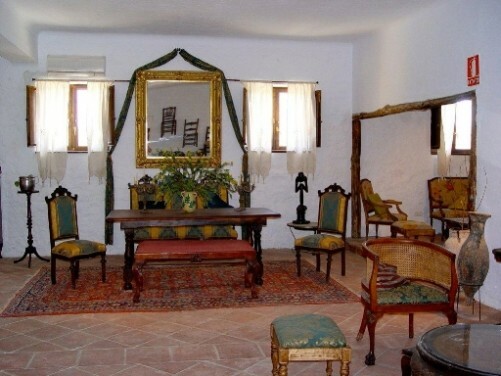 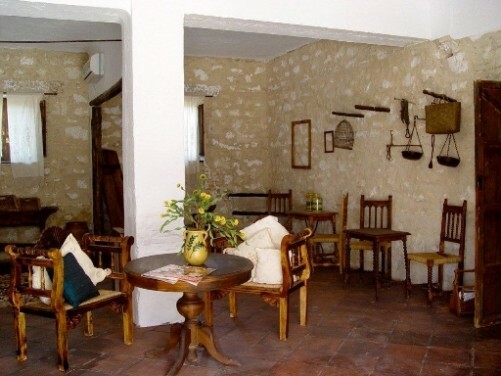 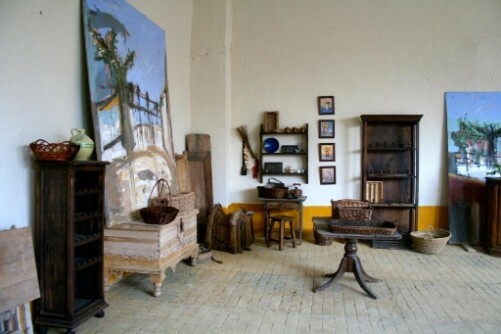 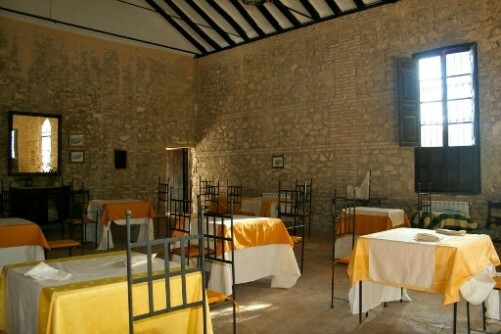 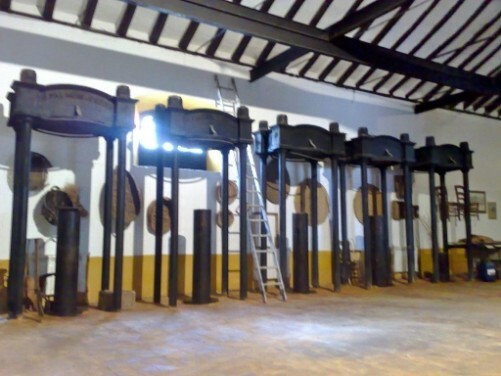 The Almazara - Licensed as a Centre of Gastronomy which includes restaurant, mini-museum, function halls for 360 persons,bars, bodega, stables and shop. 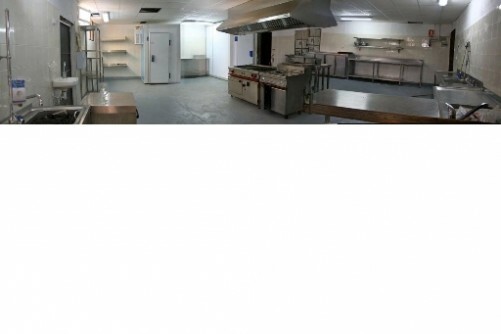 This also holds an apartment/accommodation for employees/caretaker. 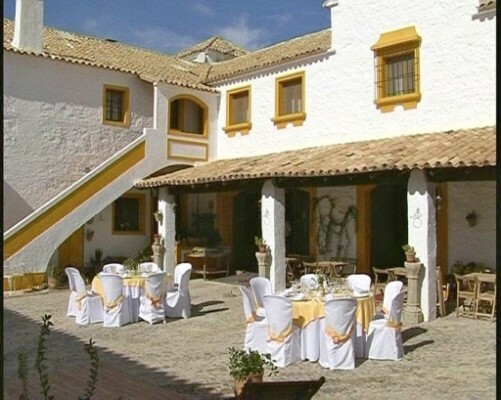 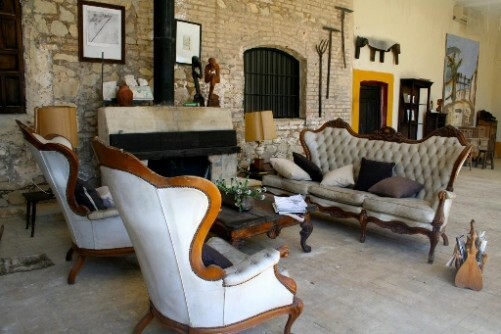 Located in the centre of Andalucia, 1 hour from Malaga Airport. 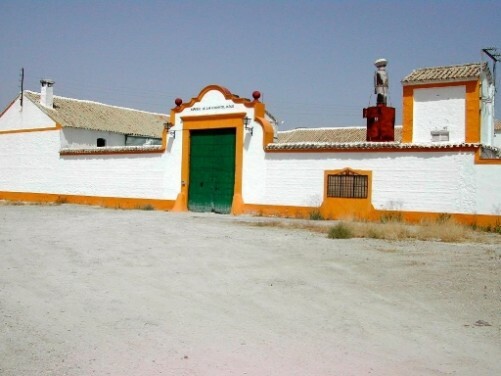 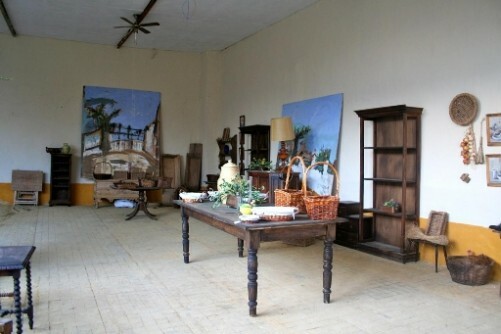 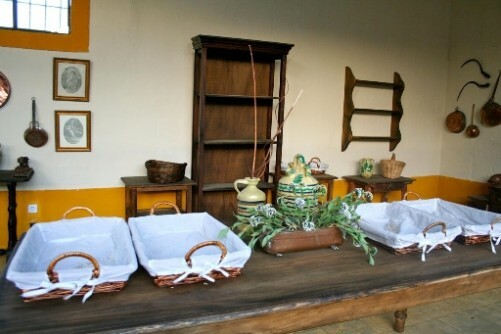 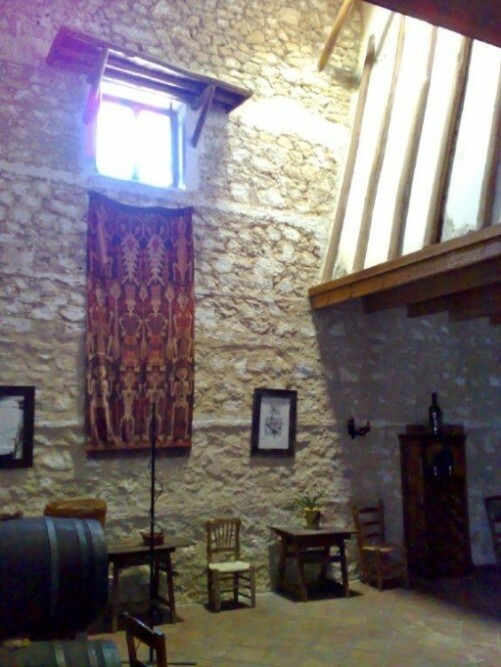 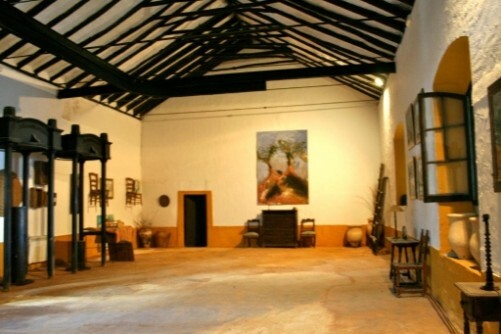 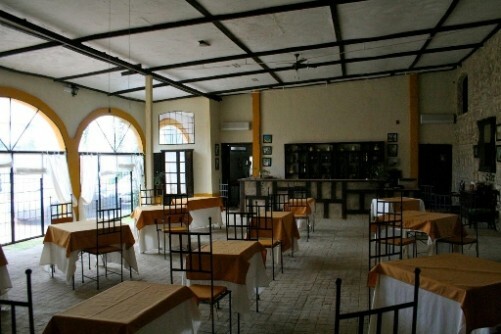 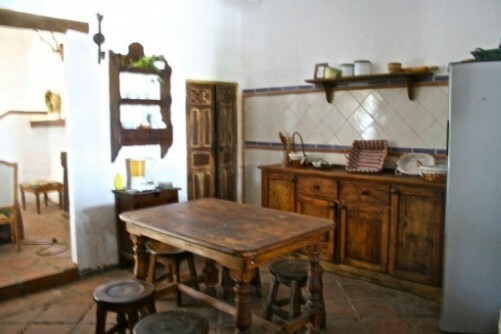 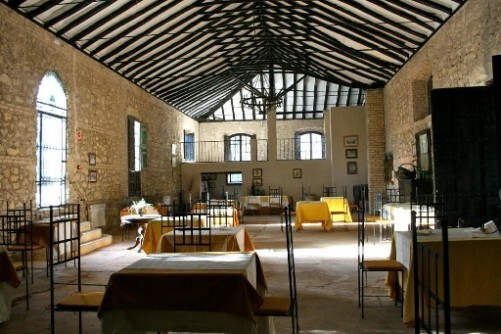 License: Centre for interpretation of the Andalusian Kitchen including Restaurant, Shop, Function Rooms and Mini-Museum. 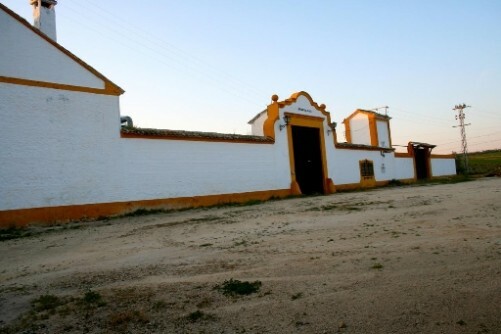 The new Lucena Golf Course which is in the last stages of receiving the green light from La Junta de Andalucia will surround the property.